My husband and I have backgrounds in science and engineering and spent our careers in environmental work. We built our North Carolina retirement home in 2010 and always planned to “go solar”. 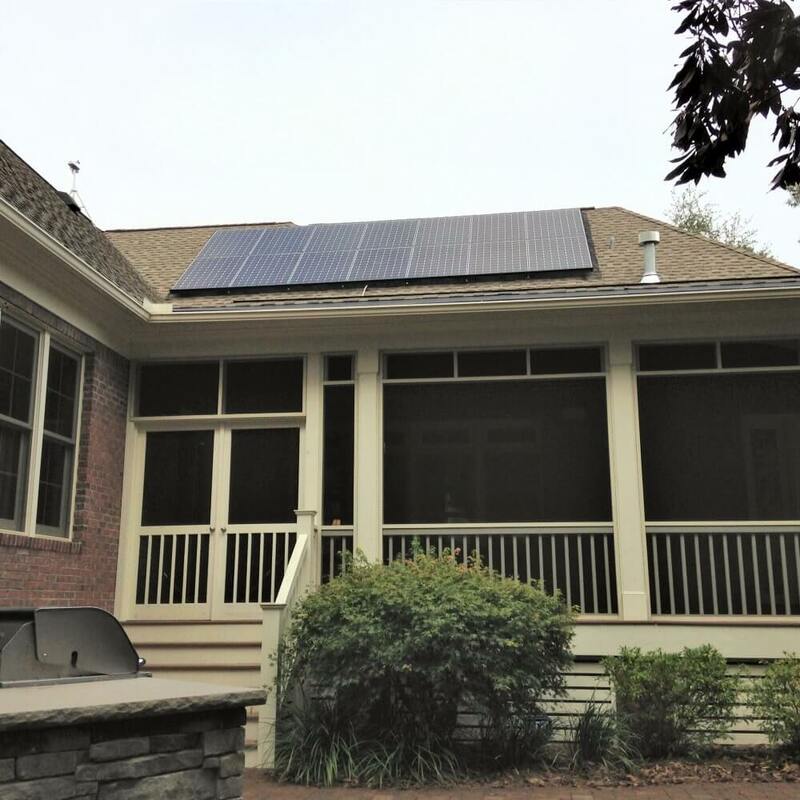 Partnering with Cape Fear Solar was the obvious choice given their extensive experience installing systems in our neighborhood. From first contact to system activation, all Cape Fear Solar staff – sales, management, field crew – were professional, efficient, and clearly enthusiastic about their work. Everything was clearly explained: system cost, electric rate assumptions, return on investment, and estimated added valuation to our home. Cape Fear Solar’s good relationship with Brunswick Electric also facilitated start up. Our system is producing well and significantly cutting our electric costs while adding value to our home and attracting the interest of our neighbors. We were glad to take advantage of the solar tax credits. We are delighted to recommend Cape Fear Solar to anyone considering a solar power system.